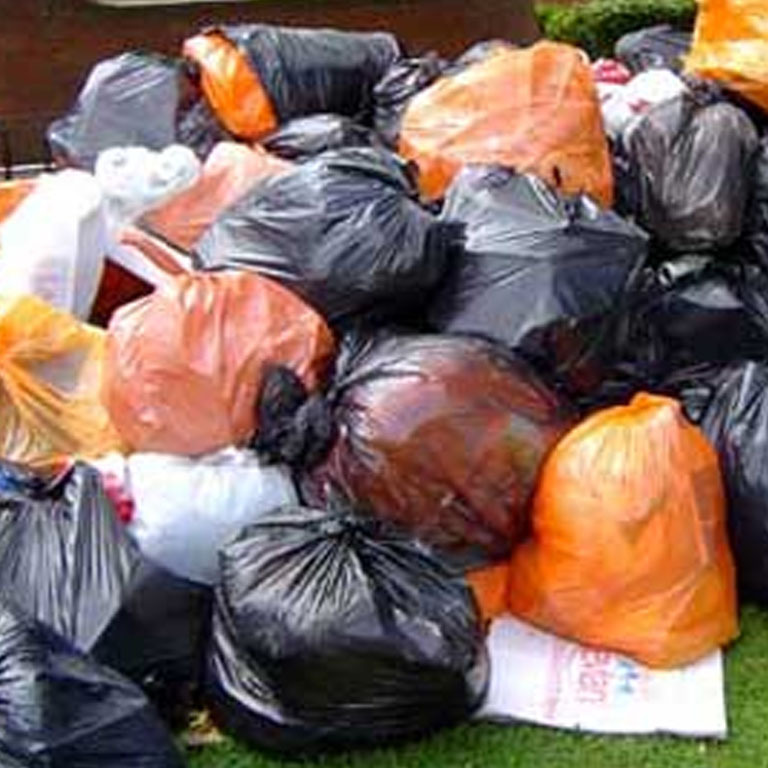 Specialist rubbish clearance company and licensed waste contractor based in Essex. JWL Services Ltd are a specialist rubbish clearance company and licensed waste contractor based in Upminster, Essex. We provide a same day, low cost waste removal and rubbish collection service for homeowners and businesses in Upminster, Romford, Hornchurch, Brentwood and throughout Essex and East London. We are environmentally friendly and proud of our green policies. 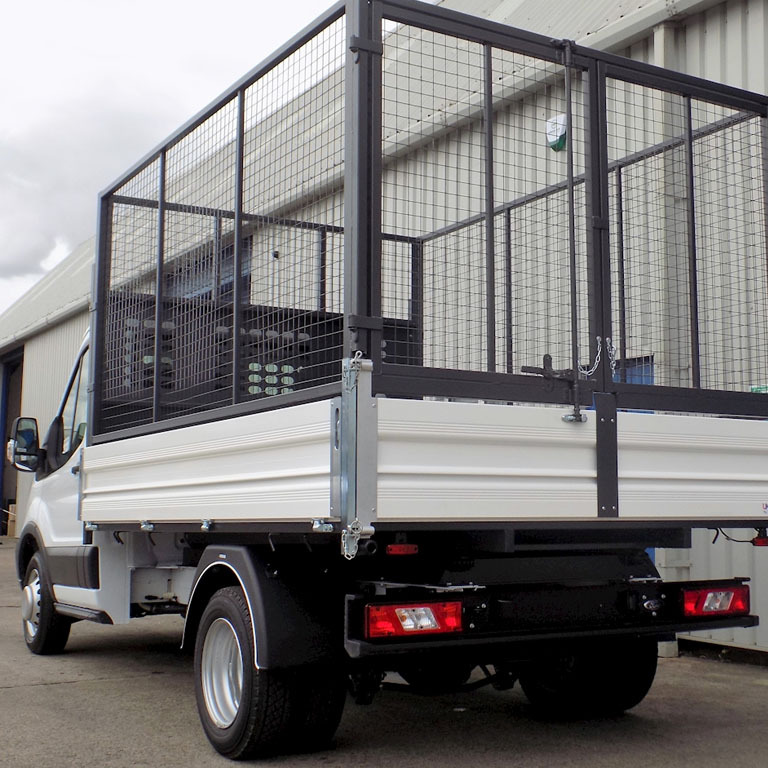 Your waste is removed with our caged tipper and disposed of at one of our rubbish recycling facilities. We guarantee a same-day service on orders made before 11am. 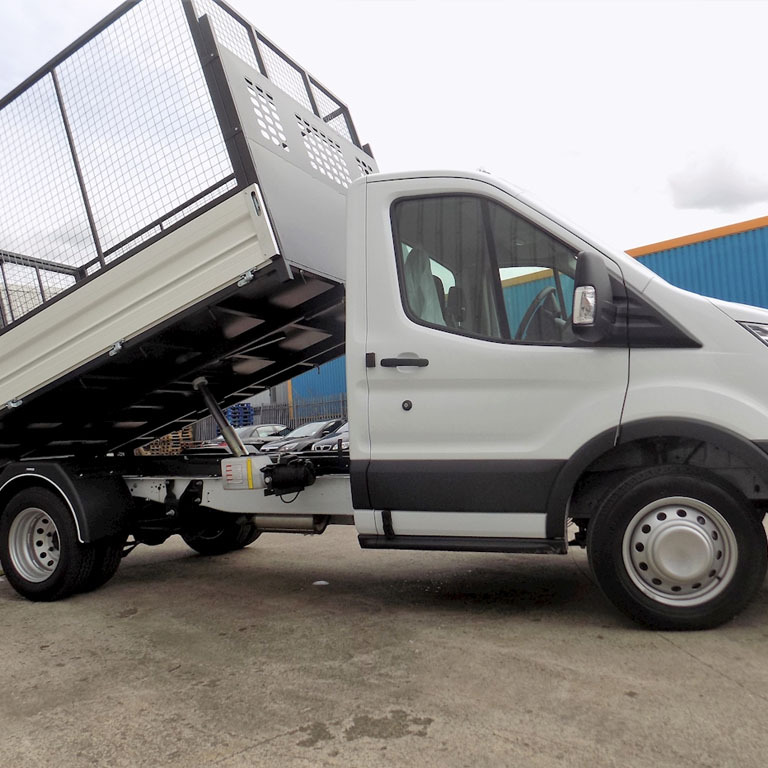 If you need your waste cleared in a hurry, our wait and load caged lorry service is ideal for you. Call us now at 01277 811 999. Leave your phone number below for a call back! We are always happy to help with any questions or give advice regarding your waste requirements.